New Pages of my webcomic, Condo Of Mystery now up! We’ve got new pages up from our webcomic site now up here. 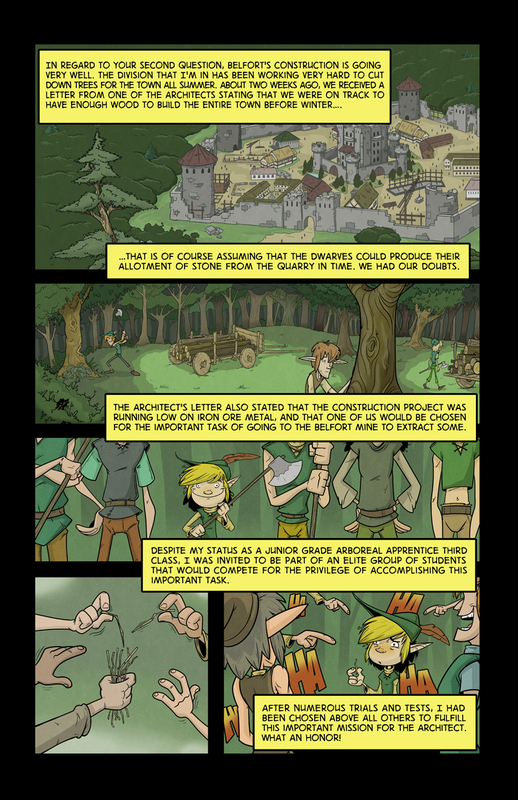 This is our first story, Tales Of Belfort, and we’ve got a new page up every week. This entry was posted in Comic Books, Web and tagged Condo Of Mystery, Tales Of Belfort. Bookmark the permalink. My new webcomic: Enter The Condo Of Mystery!